Thunderstorms can be an impressive sight, but how are they formed? What is happening deep inside certain clouds to create such huge bolts of energy? Thunderstorms form in dense tall clouds called Cumulonimbus. Violent currents within clouds can generate electrical energy. This electrical energy is expelled as lightning flashes. 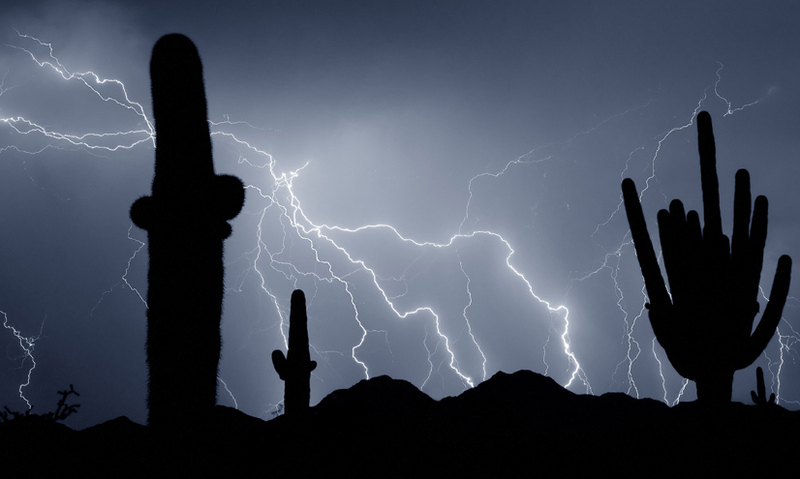 When lightning strikes the rapid expansion of air produces sound of thunder. A thunderstorm is the most dramatic evidence of the power of our weather systems. Violent currents within certain clouds can generate energy equivalent to ten atomic bombs. These clouds contain billions of particles that are carried up and down by internal currents.